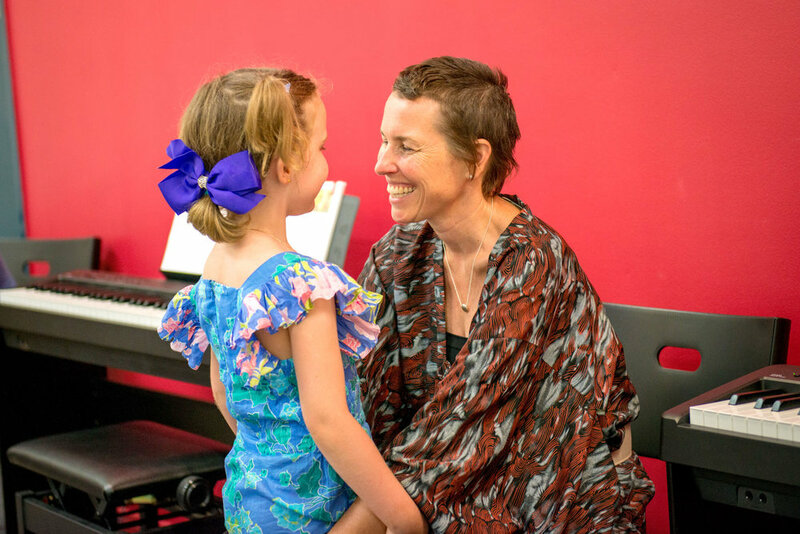 Beginners to 4 year old kids music lessons in classes across Australia at Forte School of Music. 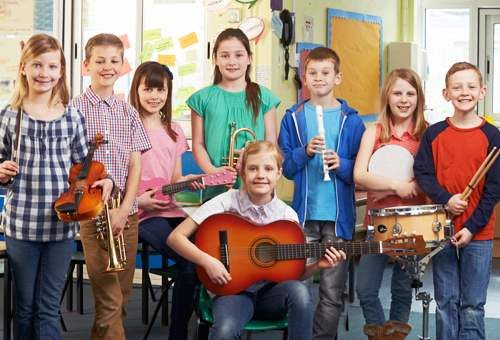 We recommend small group learning environment where children are immersed in a whole range of activities designed to develop a broader range of musical skills than would otherwise be offered in traditional private lessons. 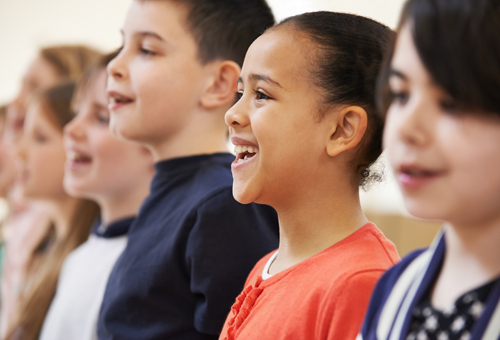 This broad base of sound musical skills are a great foundation to move on to any instrument in the future. 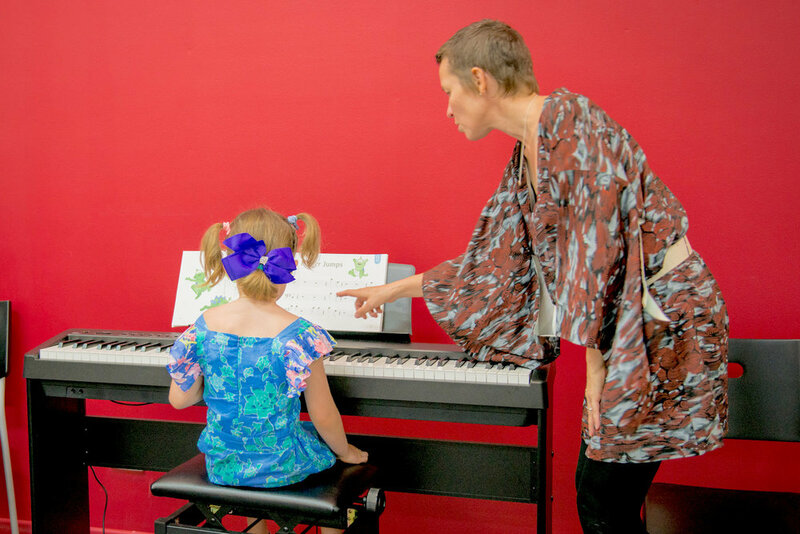 Junior Keys Course is a great place to start your child on music! 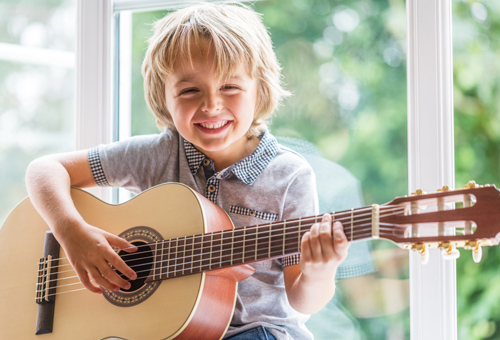 See our FAQ section for more info on how important it is to start your child now while they are young enough to develop essential musical skills. Don't worry, it's fun! See Our Philosophy. 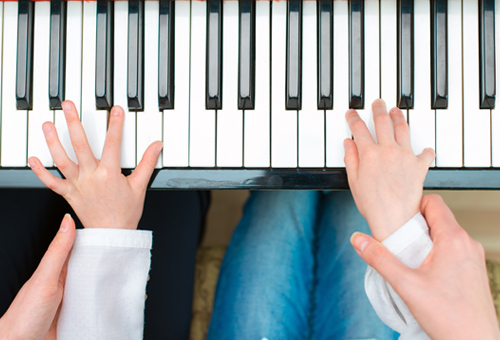 Junior Keys is our premier foundation piano course. 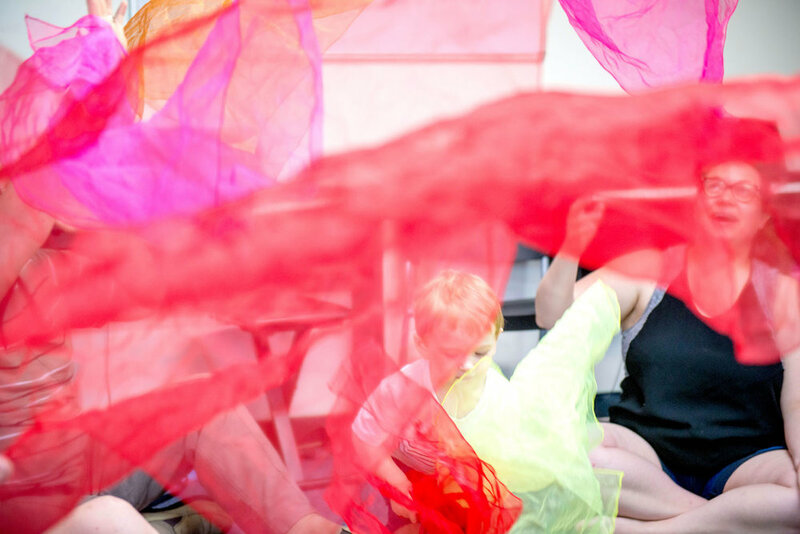 If your child hasn't already started in one of our younger programmes there's no time to waste! 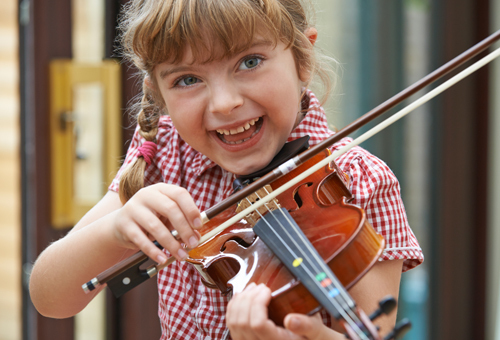 In Junior Keys children develop a rich base of important musical skills, a strong platform on which to study any instrument in the future.